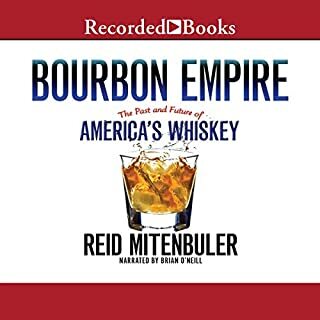 This is an excellent introduction to the history of this often misunderstood time. Although it is a story written in broad strokes, of an extremely complicated period, particularly in the development of Britain, the author has peppered it with some fascinating details of the people and the events of the time. 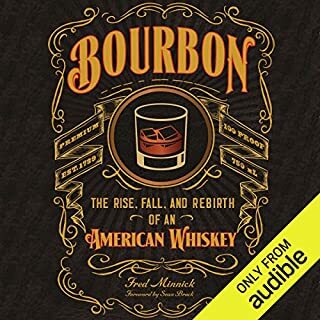 Get this book and find out what killed Jack Daniels, the health benefits of whiskey, and the right way to make a Rusty Nail. 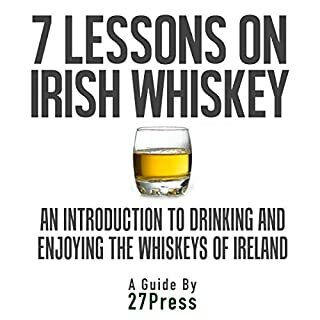 This book is perfect for both those new to whiskey and those who long ago fell in love with the rich full taste years ago. 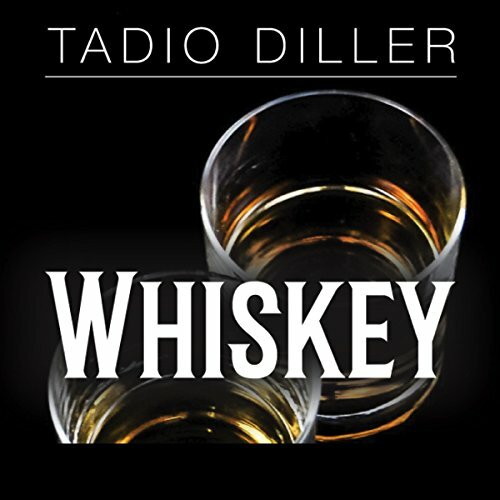 The sooner you get Whiskey the sooner you can be sitting back with your favorite drink, that you mixed yourself, and learning more about the best drink in the world. Get Your Copy Right Now. 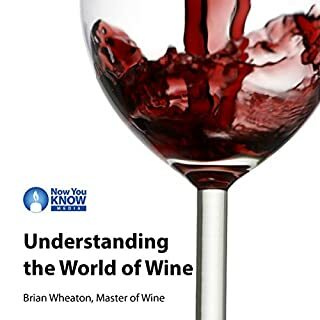 Informative outline on the subject, though I would have preferred if the latter chapters on simple cocktail recipes and general practices for online shopping were instead used to delve further into aspects like flavor identification, building your palate, etc. Lastly, I recommend checking the audio sample to see if the narrator will affect your listening experience. Overall, reasonable at the price. 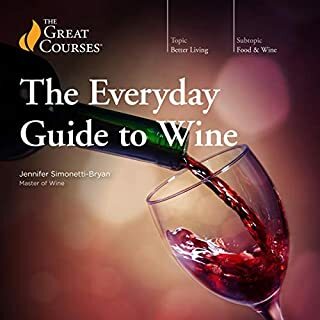 Not the go to guide. 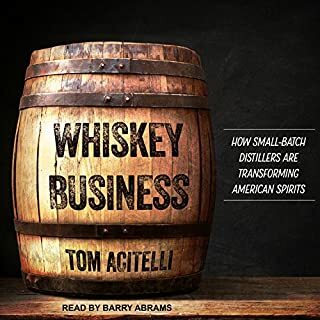 There are far better books on the subject of whiskey that are just much better put together, are more interesting and informative, and have a narrator that doesn't sound condescending. My opinion.